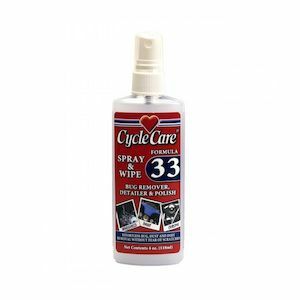 Cycle Care was founded by self-admitted clean freaks. 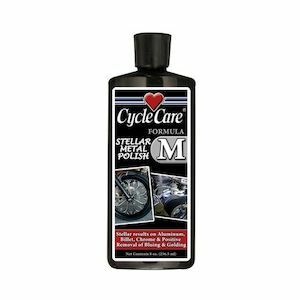 Motorcyclists are the main focus of Cycle Care; they do not have an automotive division, so the products they have developed over the past 20+ years are tailored towards biker’s specific needs. 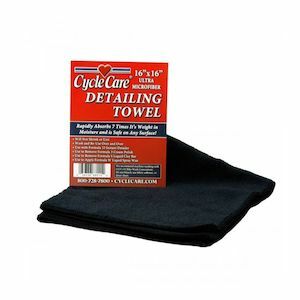 Cycle Care is a fixture at all the major rallies, washing and detailing thousands of motorcycles. 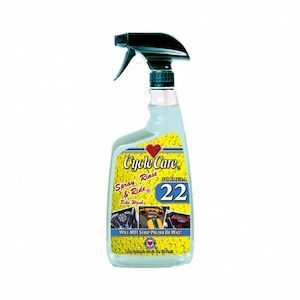 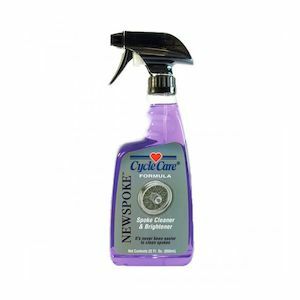 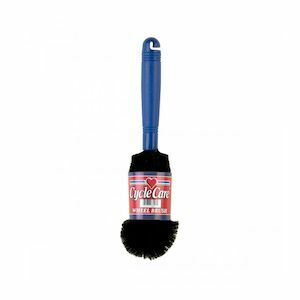 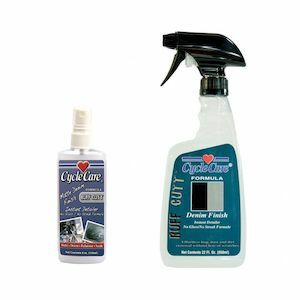 Cycle Care provides the very best in cleaners, polishes, and preservative formulas that “beat the street” in performance and durability by blending the best materials and offering the maximum protection and performance. 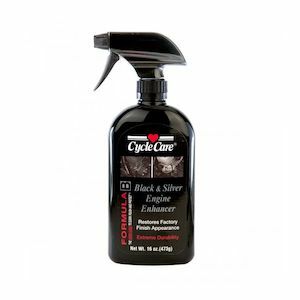 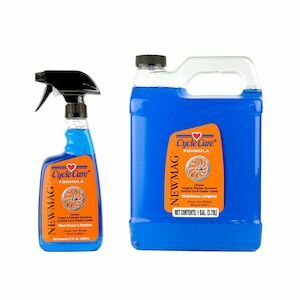 Whether you need motorcycle tire cleaners, leather conditioners, or aluminum polish, Cycle Care has created the best products possible for your motorcycle.